ELAA’s professional learning and development program is tailored to meet the needs of employers, approved providers and their representatives, teachers, educators and general committee members. 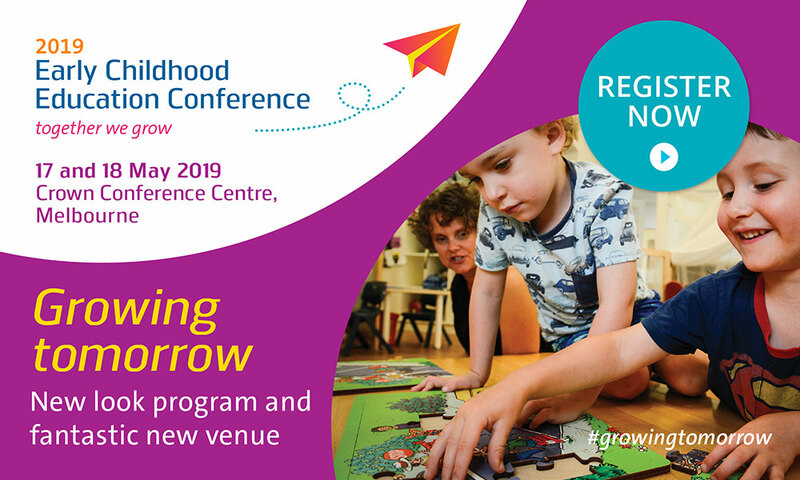 Our program features some of Australia’s leading early childhood education and care experts. A wide range of topics is covered: from understanding the assessment and rating process, legislation, leadership, and OHS to wellbeing, planning and documentation. 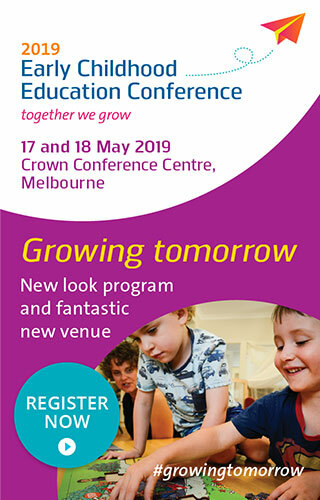 Each seminar is mapped to the National Quality Standards (NQS) and Australian Professional Standards for Teachers (APST) and you will receive a certificate of completion that can be used as evidence in meeting your Victorian Institute of Teaching professional development requirements. – a Manager of an early childhood service.